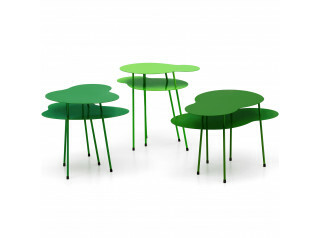 Piccolo table - a small table filled with personality. 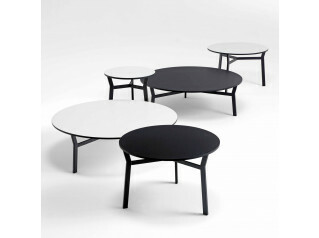 The uniquely bent frame and the table tops provide to heights giving Piccolo table a high character. 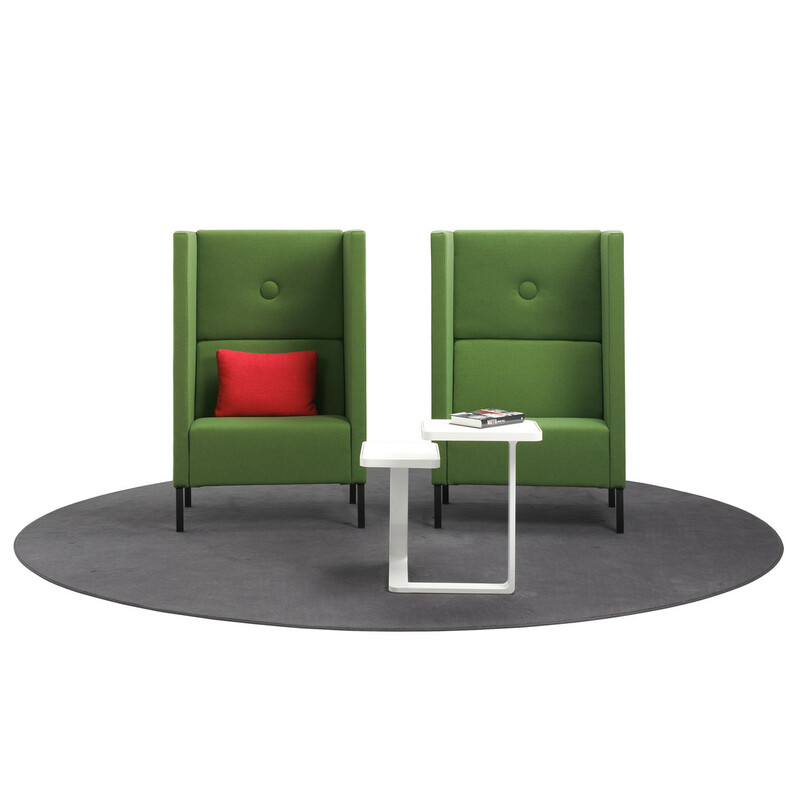 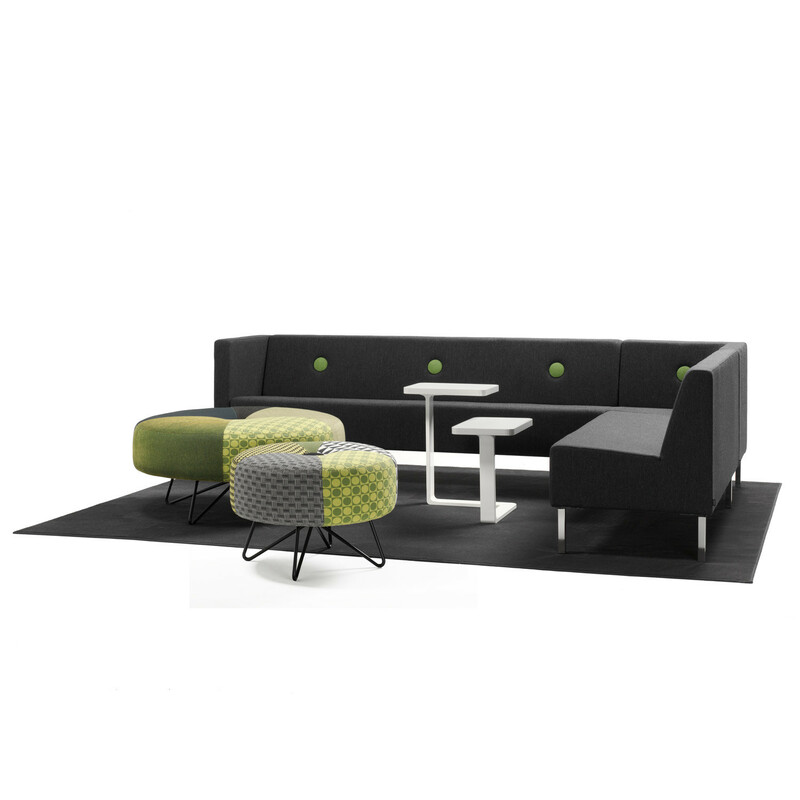 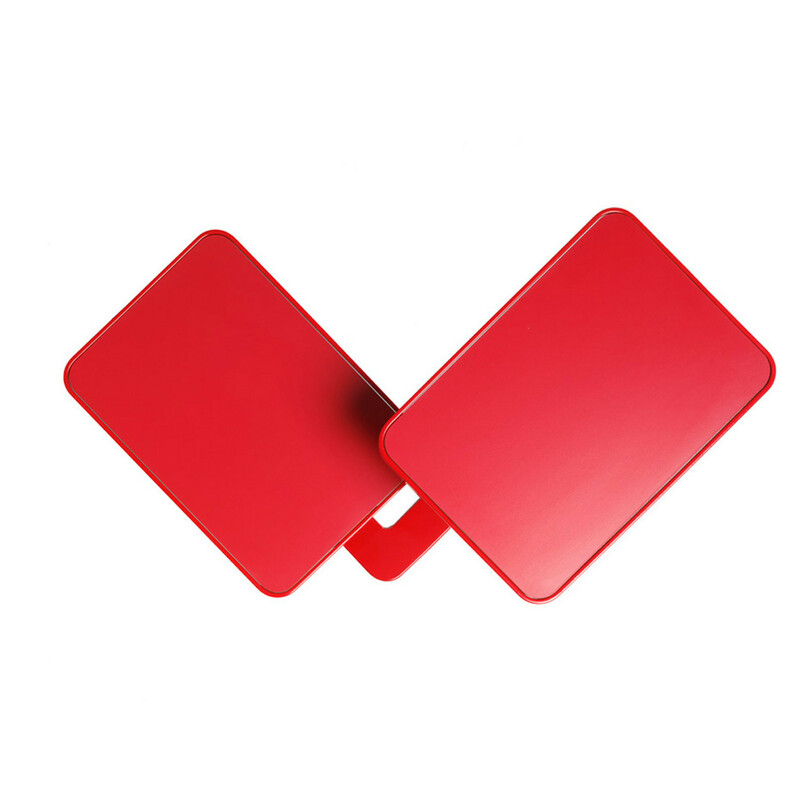 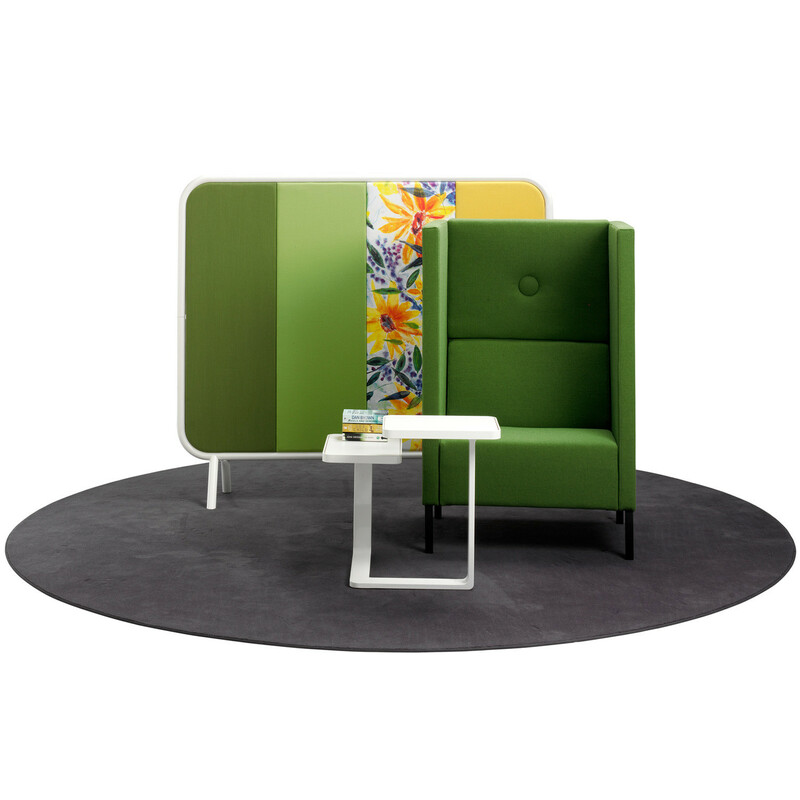 Suitable for reception areas, breakout spaces or in the open plan office where smart working areas are present. 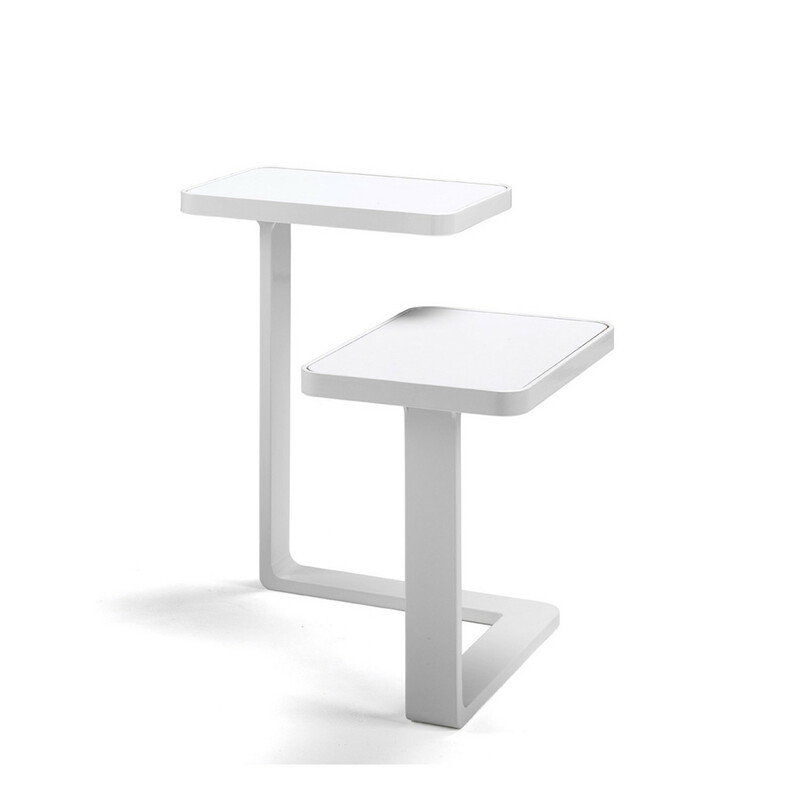 Frame in white or black powder coating. 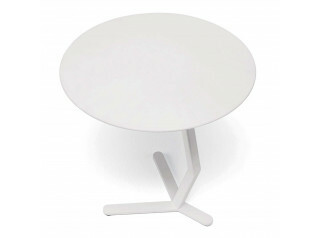 Table tops in white or black laminate. 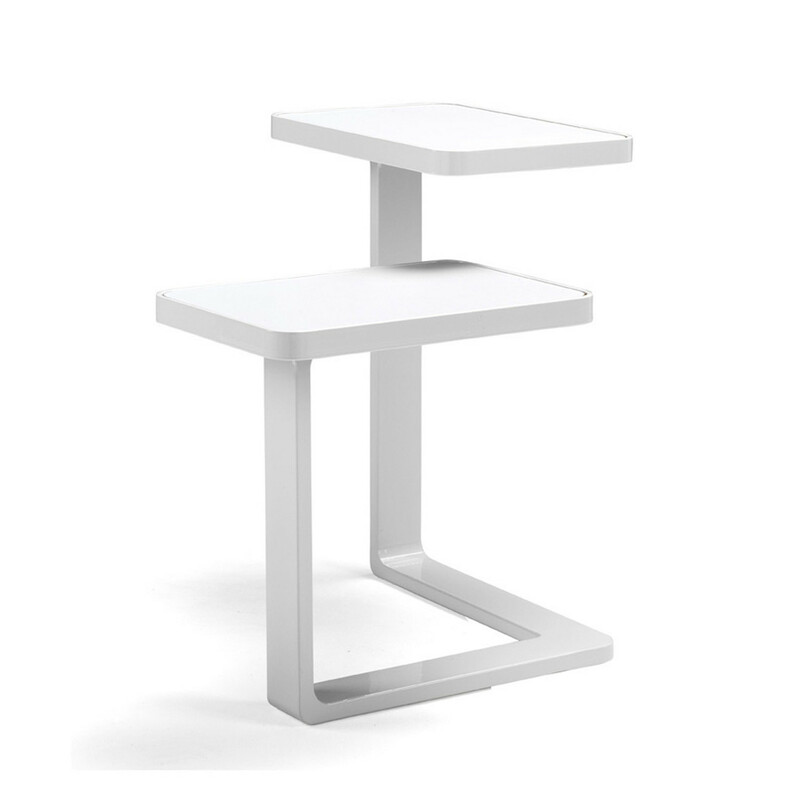 You are requesting a price for the "Piccolo Table"
To create a new project and add "Piccolo Table" to it please click the button below. 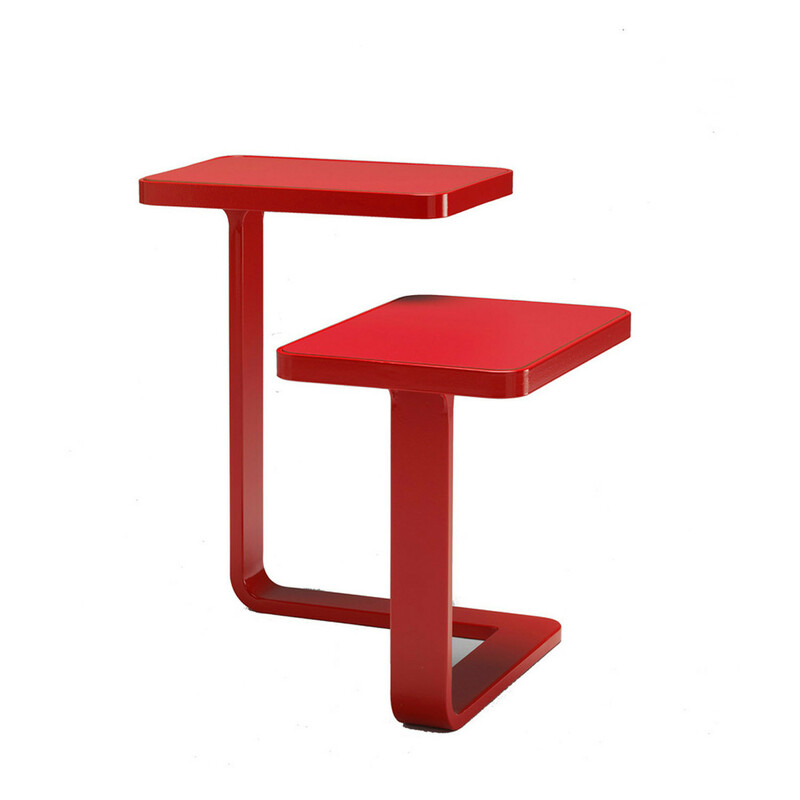 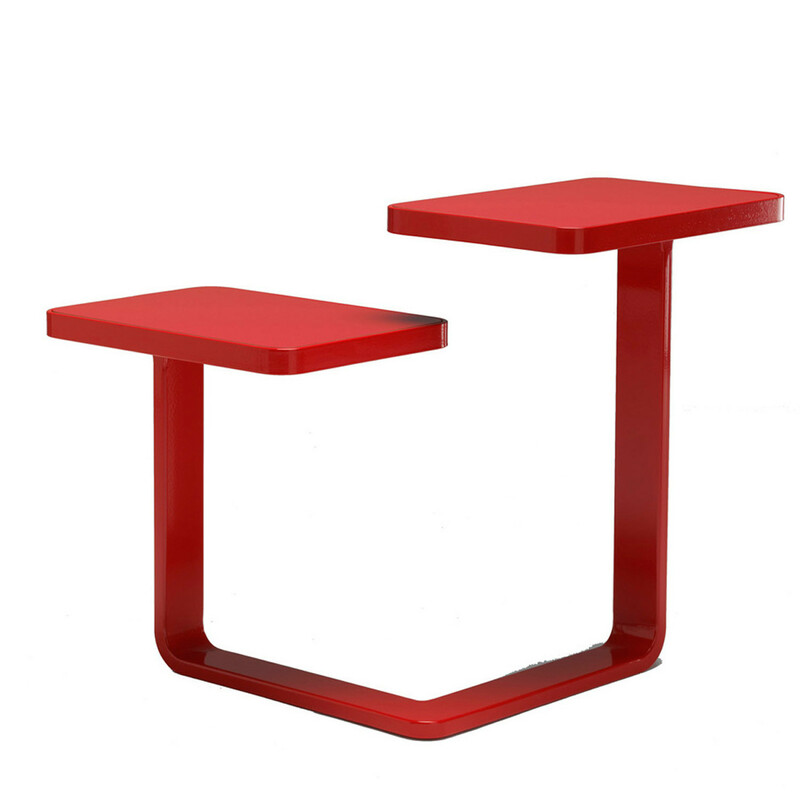 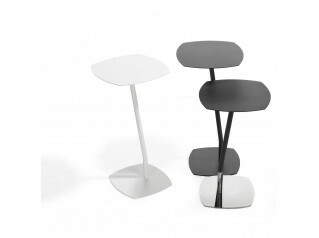 To add "Piccolo Table" to an existing project please select below.